Do I look like the cat on the book? Sorta.' This book is about a street cat that is ill & abandoned. A recovering heroin addict takes him in.They bond, depend on each other & recover together. On London's best sellers list; in 26 countries. A must read. Meowmuh said so. I read the book too. Believe me. Bob loved his new friend, James. He followed James down the street, got on the bus with him and rode on James shoulders when James walked down the street. People loved them. 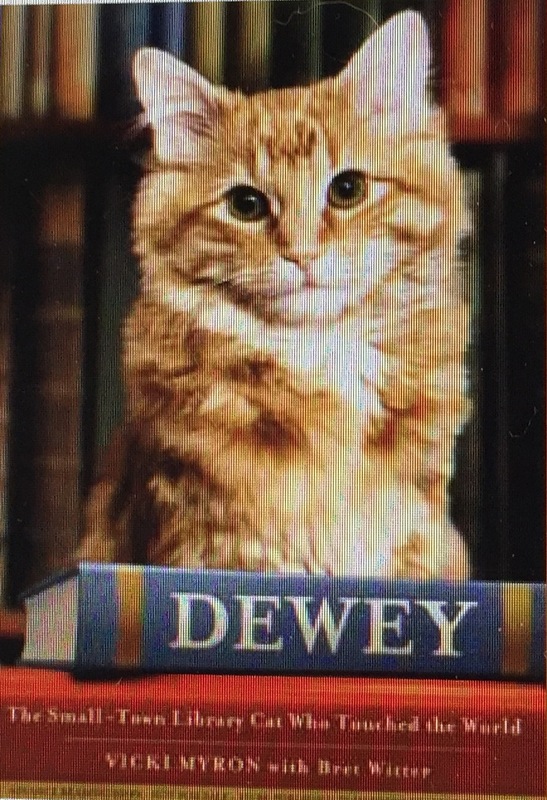 Read Meowmuh's Book Review, "A Street Cat Named Bob" under Mews N News.